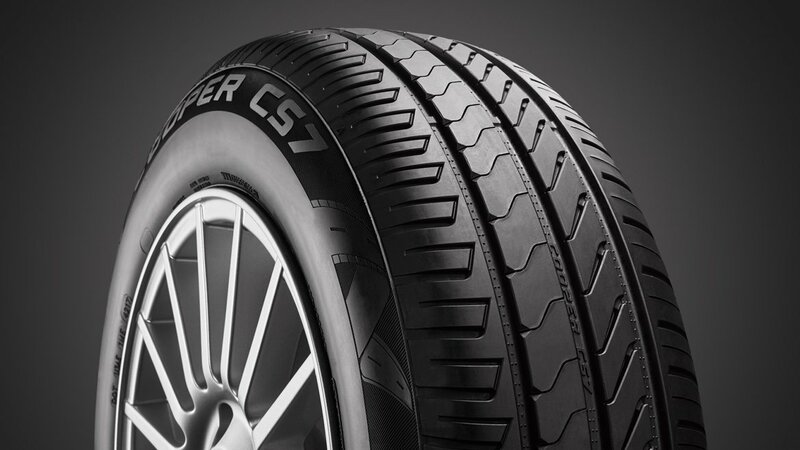 MELKSHAM, UK, 25 January, 2018 – Cooper Tire Europe has developed a new premium summer tire, the CS7™, designed for small to mid-size cars. 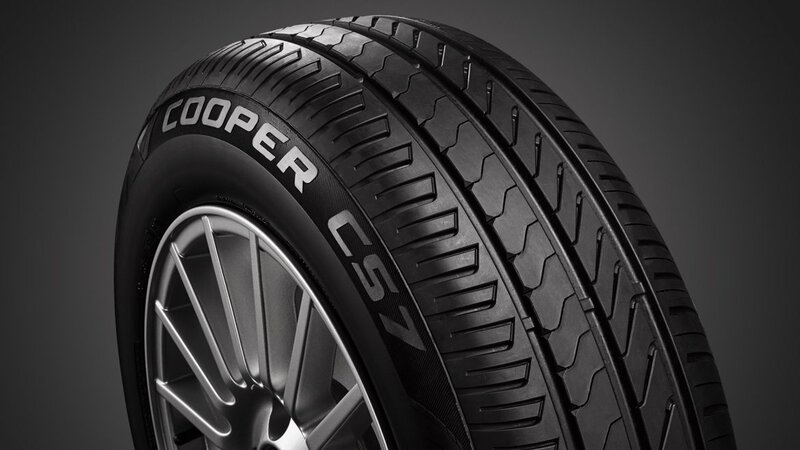 The new Cooper CS7 is a replacement for the popular CS2 passenger car tire. This quieter, next generation tire has been developed to incorporate technological features that make driving both enjoyable and economical. The CS7 delivers improved fuel economy over its predecessor, thanks to an optimised tread gauge which distributes load evenly, thus lowering rolling resistance. In addition, the tire has been designed with a more uniform footprint, resulting in improved tread wear. The CS7 offers a quiet driving experience thanks to Cooper’s noise damping nodes in the tire’s tread grooves, which reduce airborne noise from contact with the road and make this Cooper Europe’s quietest tire with a 68dB, 1 bar rating across the range. The CS7 features a high definition silica compound which delivers enhanced traction, as well as improved wet braking, lateral grip and steering response. The tire has a B rating for wet grip; for a typical passenger car driving at 50mph (80km/h), this could mean a stopping distance six metres (or one and a half car lengths) shorter than an E rated product. 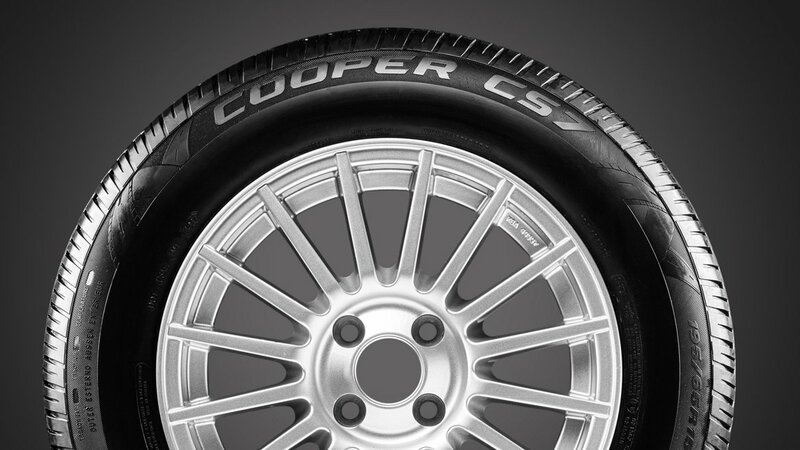 Available in a total of 30 sizes, covering T and H speed rated fitments, the new Cooper CS7 is suitable for 14 to 15-inch rims.